I found a great list I wanted to pass onto my clients. Spring is a time to clean up your house, but have you thought about cleaning up your website? If it hasn't been updated in awhile, chances are there are some changes that can be made to make it a more high performing website that will help bring you more customers/donors. Please take a look, and let me know if you have any questions or would like us to help with those changes. Is your Website helping you grow? Or, is it pushing people away? Here's a great checklist of action items for a website spring cleaning to make sure your website is grabbing someone's attention, building trust and creating easy paths for them to stay on your site and take action. So, roll your sleeves up, shake off the website welcome mat, clear out the cobwebs and refresh your website! ☐ The “News” – has it been updated lately, or is it old news? ☐ Your events calendar or events page – are upcoming events noted? ☐ Your newsletter archive – is the latest version available? ☐ The “Contact Us” and team bios – are these up-to-date with correct names and contact info? ☐ Forms – e.g., your donation form, membership application form, etc. ☐ Automatic emails – are they working and do they have updated contact info, dates, etc.? ☐ If you have a blog, are comments working? Should older posts have comments closed (to prevent spam issues)? ☐ Look at pages that have not been updated recently – is content still applicable? ☐ Is your call to action clear? E.g., is your “Join now” or “Donate” button easy to find (e.g., above the fold)? ☐ Is there a clear invitation for visitors to get involved in a conversation, by participating in forums or commenting on blogs, etc.? If your website is looking tired and neglected, it may need more than a cleaning – it could need a little refresh. But this is something that will take some planning and forethought. ☐ Get organized: Is key information easy to find? If not, step back and decide if what you need is a re-write or if the problem stems from your navigation. ☐ Check for clarity: Have an objective person read through your content to proof-read (for typos, unnecessary jargon or “sector-speak”) and clean-up or tighten up your key content. ☐ Freshen design: Take some time to think about what your website’s design conveys and whether there are some small changes that might make it more welcoming or easier to use (e.g., a different font or fewer typefaces? A new background colour? Additional images, etc.). Just remember – plan website revisions carefully since some small changes might end up having a domino effect and lead to a major overhaul! If you don't update your website yourself, no worries, KrissArt Marketing Design could help make those needed changes. Project Hospitality is an interfaith effort, committed to serving the needs of hungry and homeless people. 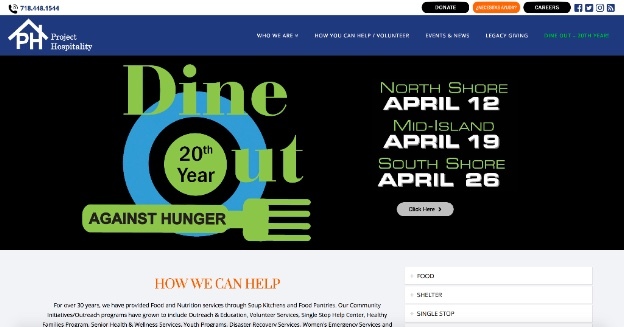 It's the 20th year of "DINE OUT AGAINST HUNGER". 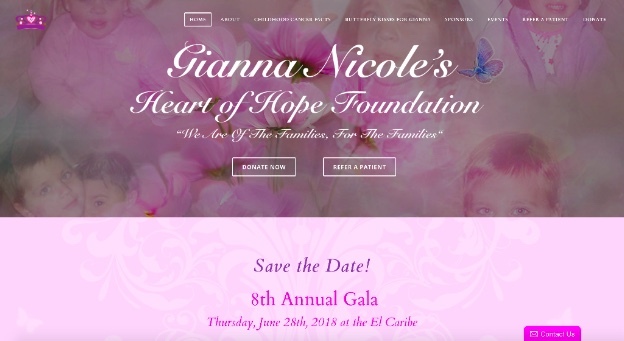 Be sure to check out their website for participating restaurants and more information. Have you been happy with our products and services? 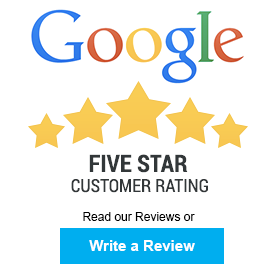 Please take a moment to leave us a review.